Which used SUV for a 5 lakh rupee budget? Snapshot – 5 lakh rupees will buy you a top-end version of an entry level hatchback and the base or mind variants of a B+ segment hatchback. These cars being built to a price are compact in terms of dimensions and quite frugal. On the other hand, if you want big street presence and high ground clearance for the same kind of money, you need to go used car shopping and look out for Indian SUVs such as the Tata Safaris and Mahindra Scorpios of the world. CarToq takes a look at five such Indian SUV options in the used car market that sell for under 5 lakh rupees. 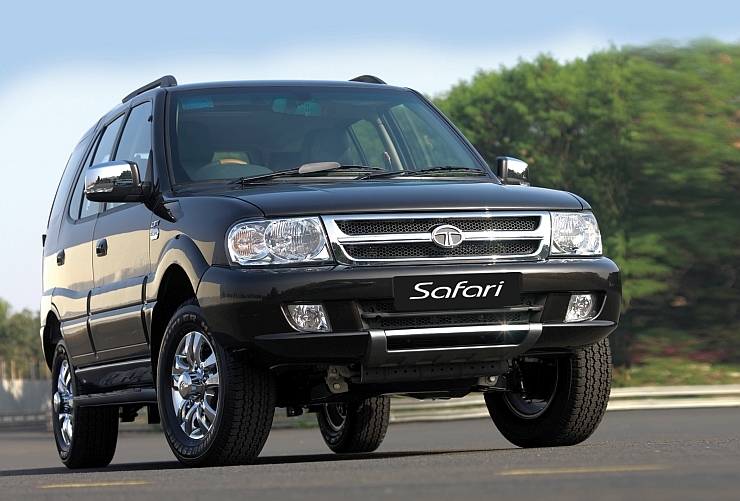 Buying a Safari or a Scorpio for under 5 lakh rupees will require you to settle for 5-6 year old examples. For about 4 lakh rupees, a barely used Maruti Suzuki Gypsy that is less than a year old can be had in the used car market in Delhi. Such examples are rare as the Gypsy itself is a very niche vehicle. If you do happen to find one, the owner will probably be selling out because she or he cannot take the stiff ride quality that the leaf spring suspension equipped Gypsy offers. The Gypsy is available with a 1.3 liter petrol engine that outputs 80 Bhp-110 Nm. 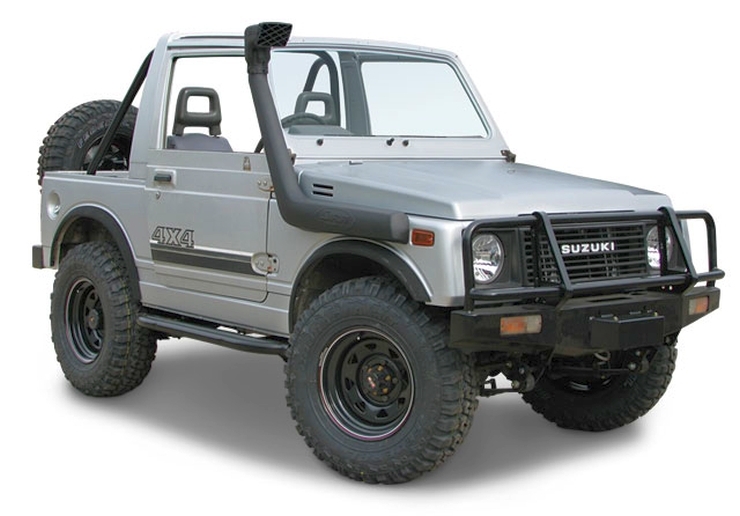 A workhorse that is more MUV than an SUV, the Bolero has the stance to transform itself into a mean looking SUV with just a few basic modifications such as new bumpers and tyres. 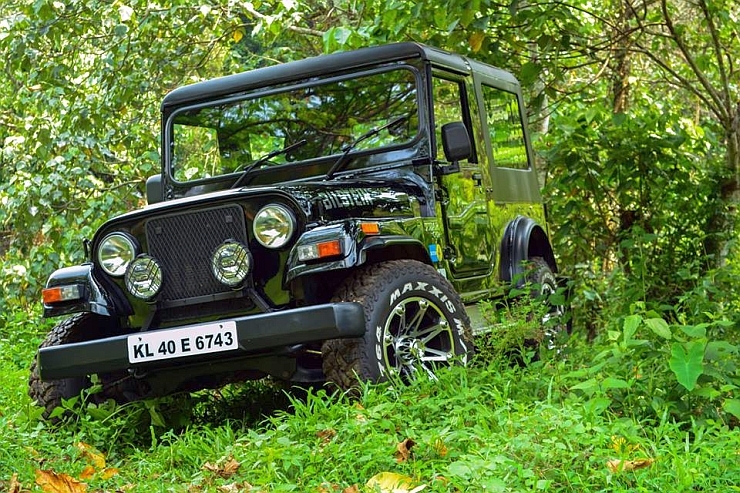 The Bolero is one of Mahindra’s oldest product lines, with its current platform stretching back to 2001. The Bolero is known for its ruggedness and easy to maintain nature. DI versions of the Bolero deliver great torque right from standstill and are well known for their excellent fuel efficiency figures. You can snag a 3 year old Mahindra Bolero SLE with about 50,000 clicks on the odometer for 5 lakh rupees. The Tata Safari is India’s original homegrown SUV and the latest versions come with 2.2 liter DICOR common rail turbo diesel engines. The 2.2 liter diesel engine is quite powerful (140 Bhp-320 Nm) and Safaris with this engine are generally better buys when compared with ones equipped with 3 liter DICOR or 2 liter TCIC diesel motors. 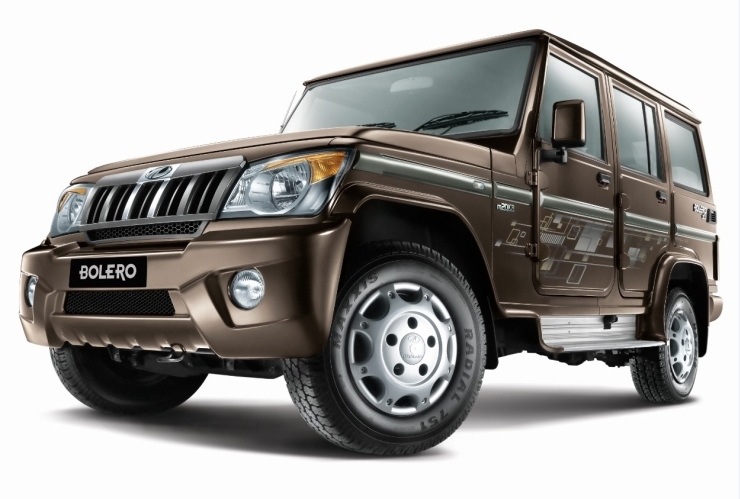 For five lakh rupees, you can get a three year old, 40,000 Kms run Safari DICOR 4X4 EX variant. A well used example should do a lakh kilometers more with regular maintenance. The Mahindra Scorpio is India’s best selling SUV and a hot favourite in the used car market, where its holds its value quite well. A four year old Mahindra Scorpio LX 4X2 that has done about 60,000 kilometers, will fit a five lakh rupee budget. 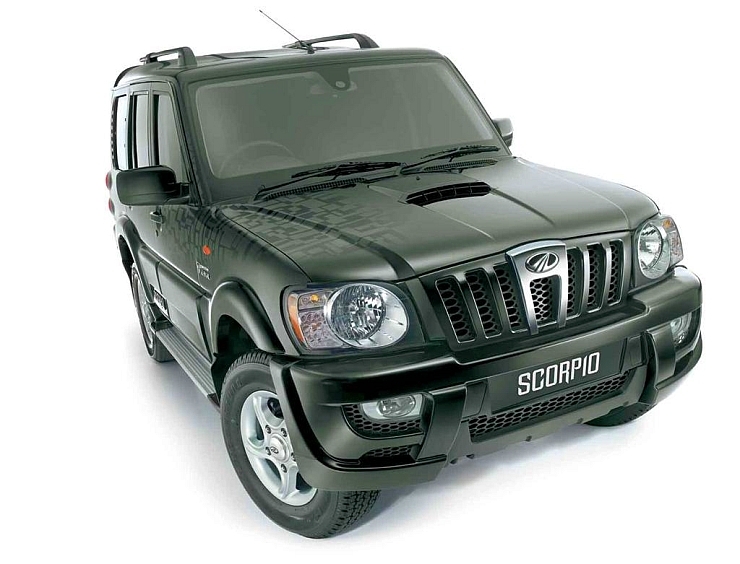 The Scorpio LX made in 2010 features a 2.2 liter-4 cylinder mHawk turbo diesel engine that outputs 120 Bhp-290 Nm and that is known for its smoothness and silent operation. The Scorpio isn’t as spacious as the Safari and taller folks may find the middle seat too cramped for their liking. Also, the ride quality of the Scorpio is a few notches below that of the Safari. The Mahindra Thar CRDe 4X4 might not be the most practical SUVs to buy, but is nevertheless a timeless style statement that combines the genes of the Jeep with the factory reliability of the Bolero platform. The Thar is hot property in the used car market and holds its value rather well. However, a fair number of Thars end up in the used car market early in their lives as many owners find living with a basic off roader difficult after experiencing modern day cars. If you aren’t one of them, a used, 40,000 kilometers run Thar CRDe 4X4 can be bought for about 5 lakh rupees.